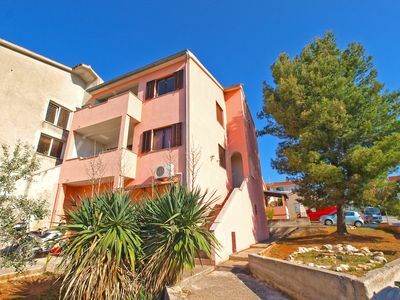 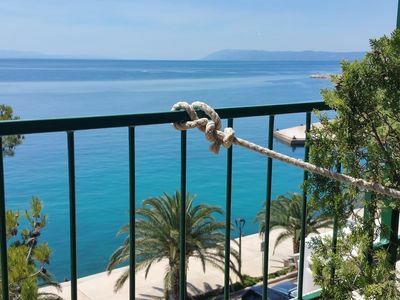 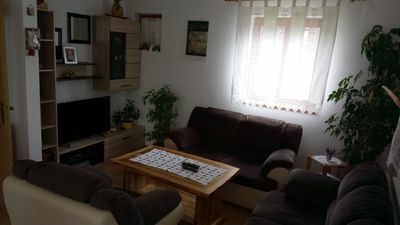 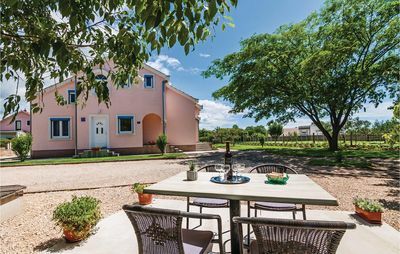 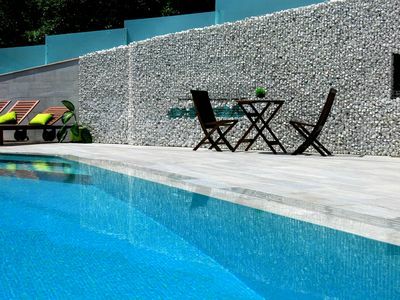 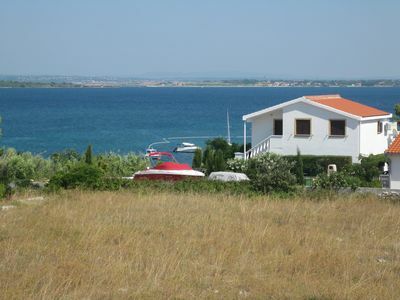 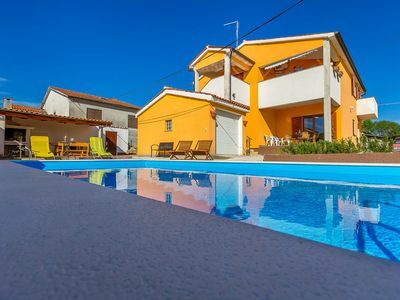 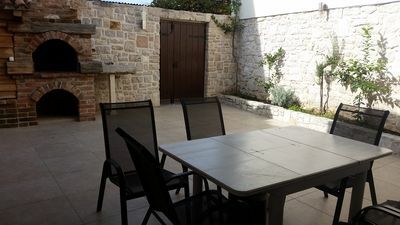 In Galižana, in a quiet location, not far from the historical town of Pula, is situated the beautiful Villa Ninetta, where you will be able to have a carefree and relaxing holiday away from the city crowds. 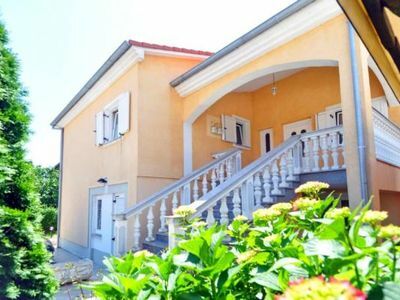 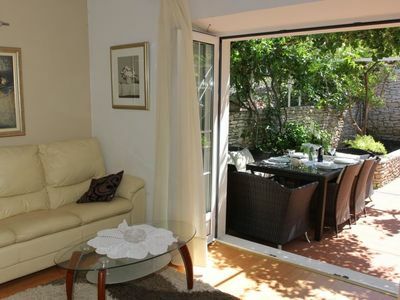 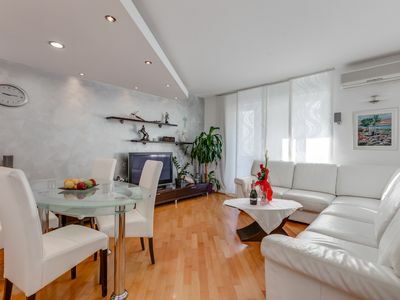 This two-storey villa in Galižana, with two accommodation units with separate entrances, can accommodate up to sixteen people and offers a beautifully decorated and equipped interior as well as a rich exterior with private outdoor pool, deck chairs, lawn, barbecue and parking space in the yard. 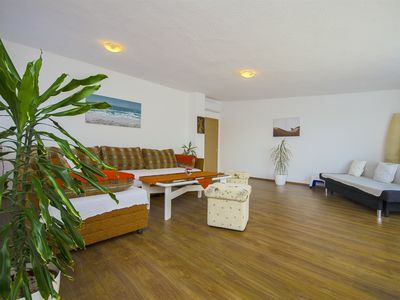 Each floor has three bedrooms, two bathrooms with a shower and a living room with dining area and fully equipped kitchen. 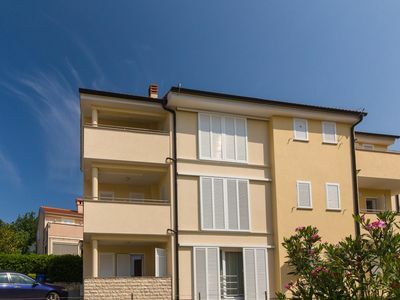 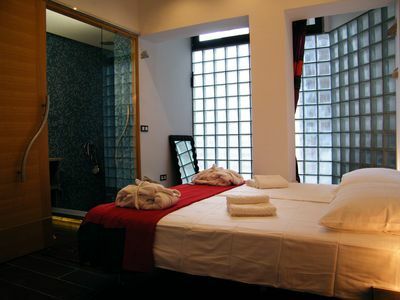 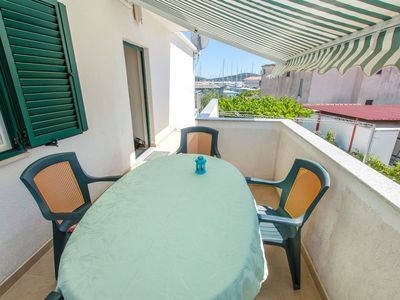 Villa Ninetta will give you the warmth of home and privacy you expect, where you can also enjoy the sea view from the private balcony!